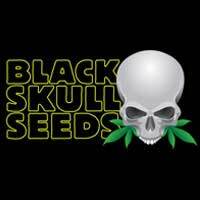 Buy Hulkberry Feminized seeds from dope-seeds now. HulkBerry is the alter-ego of The Incredible Hulk. This sinsemilla superhero is here to save head stash. Somewhere in the Rocky Mountains of Colorado, the dank forces of OG Kush and Strawberry Diesel collided. Now, the THC blast wave is sweeping across Europe. For too long, couchlocking Kush has dominated the top tier of connoisseur cannabis. 2018 is the year head stash strikes back. 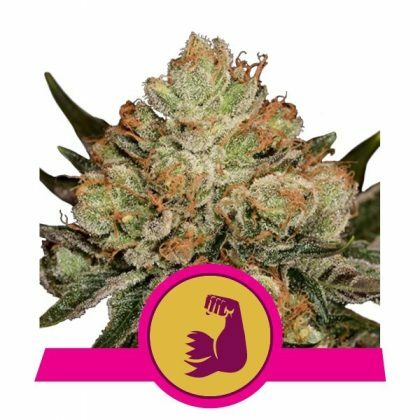 HulkBerry is the fusion of Colorado’s dankest cannabis breeding stock. The prized Ghost OG cut and the fruitiest Strawberry Diesel cultivar collided to smash open a new dank dimension from which Hulkberry emerged. Samples of HulkBerry have tested as high as 28% THC and were previously reserved exclusively for the top shelf of well-stocked Colorado dispensaries. 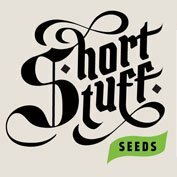 Now, the most potent head stash in the world is finally available as feminized seeds. Clear out the grow-op to make room for the Hulk that smashes the competition. RQS’ version of Bruce Banner #3 is a sativa-dominant hybrid that will predominantly display the #3 phenotype that has gained a cult following across the US. This is the girl with the OG looks and subtle strawberry scents that scooped the HTCC in 2014. Most growers cannot resist chunky, gooey Kush nugs infused with a healthy dose of sweet, fruity flavours. 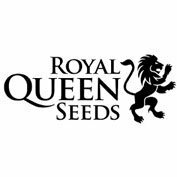 However, at least two other phenotypes certain to be of interest to connoisseurs have the potential to present in the grow-op. Pheno #1 is closer to a 50-50 hybrid mix of both parent strains. And what’s commonly known as pheno #5 leans in the opposite direction as #3 and resembles Strawberry Diesel more than OG Kush. You may need to consider holding on to more than one mother plant as all three phenos are keepers. Under a standard 12-12 light schedule, HulkBerry will complete bloom, bursting with frosty buds in 9–10 weeks. Expect colas to stretch and swell significantly during flowering like OG Kush. But you’ll definitely be surprised by fruity berry aromas competing with the classic fuel and lemon-lime scents. Even veteran Kush growers will be impressed with the heavyweight harvest potential. HulkBerry can smash a SOG or a ScrOG. The impact from just a few tokes of this herbal Hulk is phenomenal. HulkBerry turns into a monster upon combustion. Sparking a spliff is more like lighting the fuse of a rocket. Each lung full of brain fog takes you ever higher. HulkBerry hits you with a familiar earthy-fuel flavoured blast off, but just when you’re expecting to descend back toward earth, the second stage rockets ignite for a voyage to the final frontier. While your body below is busy licking its lips and savouring the sweet and sour aftertaste, your mind journeys deeper into outer space. Veterans may have the tolerance to exploit the creative potential of the high. Most will enjoy a lengthy, happy head trip.